Online ticket purchasing is closed. Tickets are available at the door. Don is a champion fiddler with depth in many styles of fiddling. Hailing from roots deep in the Maritimes and Quebec, the Roys’ musical passion lies with the French Canadian tradition followed closely by Celtic music. 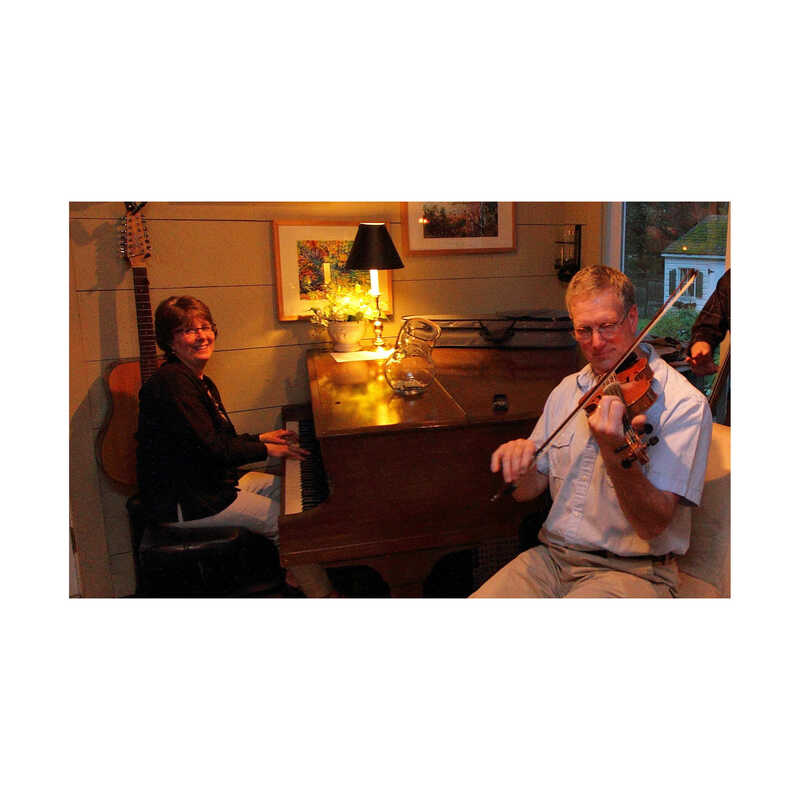 The heritage continues and Cindy and Don will entertain you with a blend of fiddle and piano styles that are common to traditional musicians of Maine.